Conveniently located for residents of Newton, MA! At The Specific Chiropractic Center of Boston we are dedicated to helping you achieve your health goals to improve your quality and quantity of life! 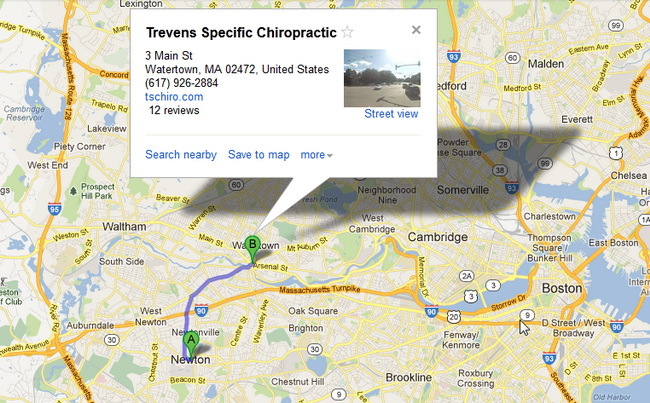 Drs Bill and Shelly Trevens are chiropractors serving Newton MA residents since 1997. Our close proximity in Watertown Square makes our office a great choice when you are looking for a chiropractor in Newton MA. Our chiropractors and the rest of our friendly team at Trevens Specific Chiropractic are dedicated to providing you solutions to target your unique health needs, whether you are suffering from neck or back pain, headaches, fibromyalgia or even if you just want to reduce your stress we are here to help you. You may have very specific needs for pain relief after experiencing an auto accident, a work related injury, or a specific condition such as a chronic pain condition or other health condition; regardless of the situation as a chiropractor Newton MA we will strive to provide you with the excellent level of care and relief you are seeking. 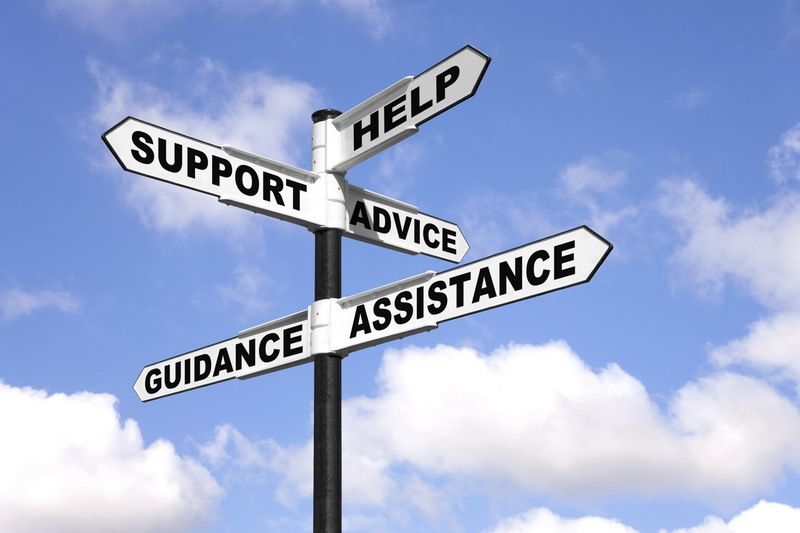 Most importantly we work to help you to improve your overall health and wellbeing and are confident that our Newton MA chiropractic staff can help you achieve your wellness goals! At your first visit to The Specific Chiropractic Center of Boston our doctor will give you a full evaluation and examination to see if specific chiropractic care is right for you. If there is a good fit, he will develop a chiropractic plan of care that is tailored to your specific condition and health goals. Call us today at 617) 926-2840 or CLICK HERE to contact our office and one of our friendly team members will contact you to schedule a Chiropractic check up.